Little Samantha was such a sweet newborn to work with. Cuddle and quiet, she was happy to do whatever it took for her big photoshoot. Big brother Ari and I were fast friends, and he definitely loves his baby sister. I can't count all the smooches he gave! 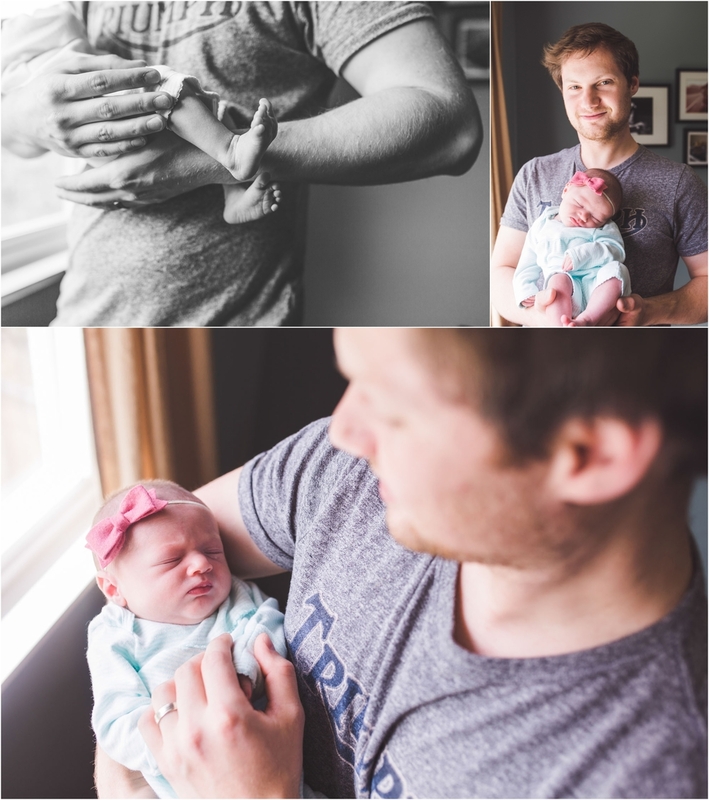 Thank you to Isaac and Stevie for hiring me for your newborn photographer for baby Samantha. 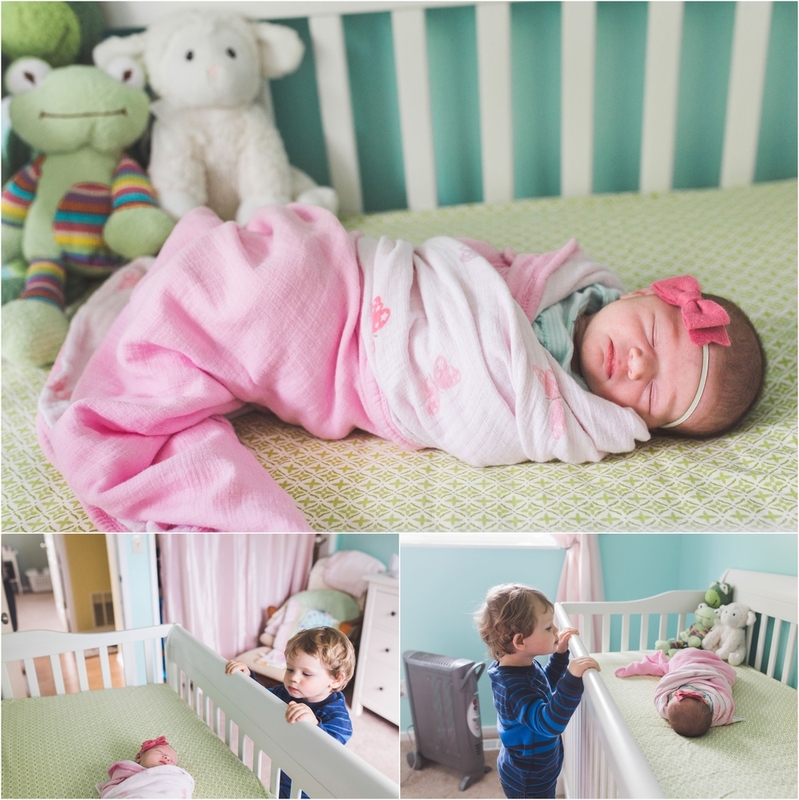 I loved coming to your home and documenting your new family. Congrats! !